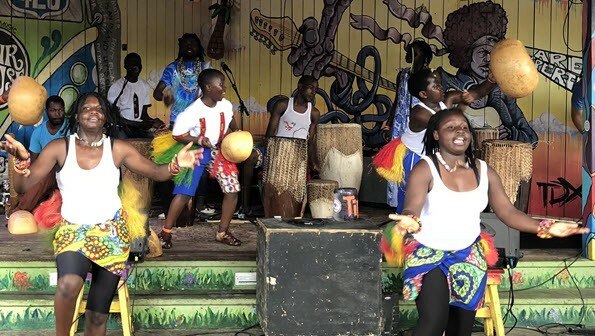 Heal with HeArts brought a unique program to town when it hosted Uganda's Dance of Hope touring program to the Charleston Pour House deck. 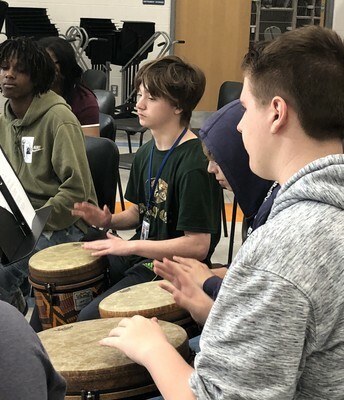 The group features musicians and dancers ages 11 through 17. 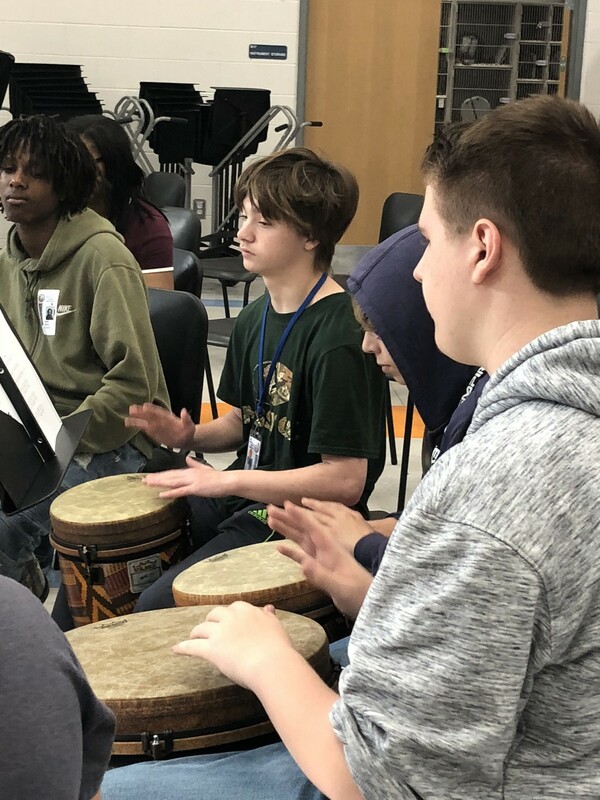 Produced in collaboration with M-Lisada (an organization aiming to reduce the number of children on the streets of Uganda), Dance of Hope is intended to "... explore the primal transforming power of music and dance to raise awareness and improve the way of life for children in need." For more information on Dance of Hope, visit their website here, and for more information on M-Lisada, you can find their website here. 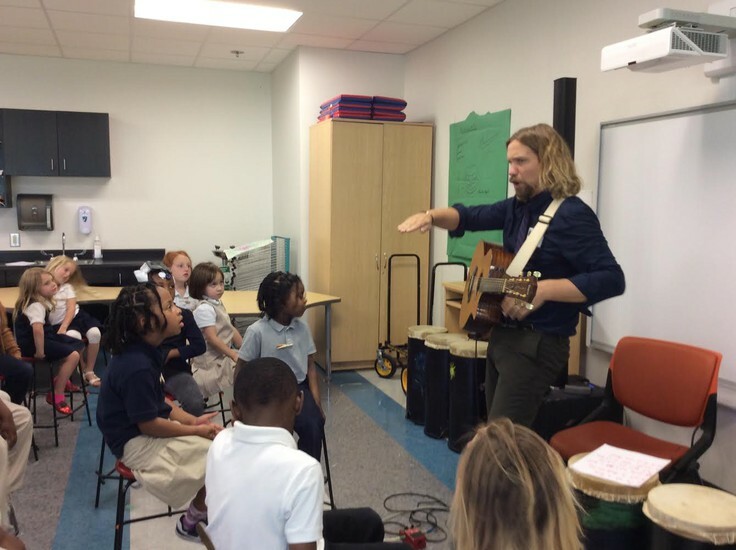 Ward Buckheister of local roots/rock band Sol Driven Train recently took kindergareners at North Charleston Creative Arts Elementary on a musical journey through songwriting. "Kindergarteners are an endless well of silly creativity," Buckheister said. "Their fearlessness is inspiring and at times alternates between hilarious and profound. I am a big five-year-old with lots of musical equipment and I try to reveal to them the musical building blocks for building musical creation. Top priorities are engaging their creativity and fostering a safe, creative zone where all share alike; a tiny little music community." 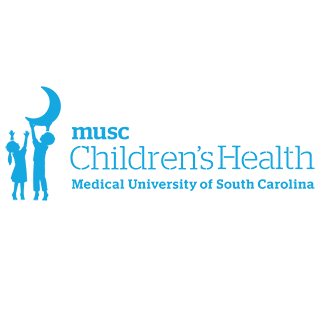 Heal with HeARTS continue their work at the Medical University of South Carolina's Children's Hospital by delivering arts and music therapy for those who are treated at the facility. During a recent visit, the team worked with the patients to paint super hero self portraits. The goal is to give kids confidence they are strong and powerful (super powers) in their stay at the hospital and with their medical illnesses. 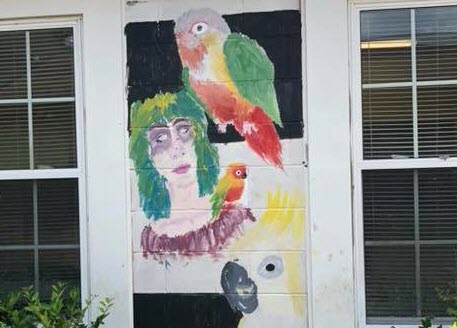 The program involves both the patients, who range in age from 1 to 18, and their families, who participate in visual arts and music activities to help support them emotionally through their treatment. HWH also visits to patients' rooms and bring them a therapeutic activity in the visual arts and music, if they are unable join the larger group in the common meeting area. The music and art therapy activities are calming for the patients and a distraction from their pain. 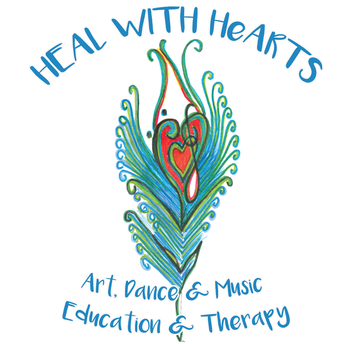 Heal with HeARTS has kicked off it s Advanced Placement Art Program for high school students who will receive college credit in studio art. 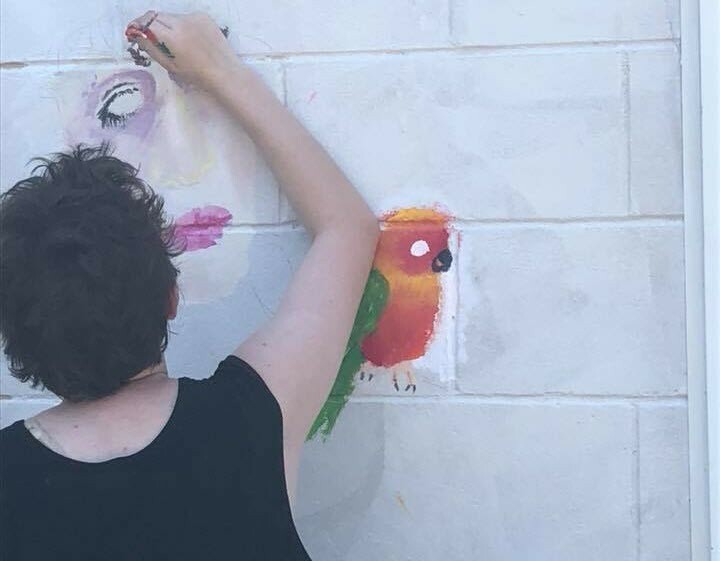 In partnership with Hungry Monk Music, students are painting a mural at their studio, and more artists are needed. 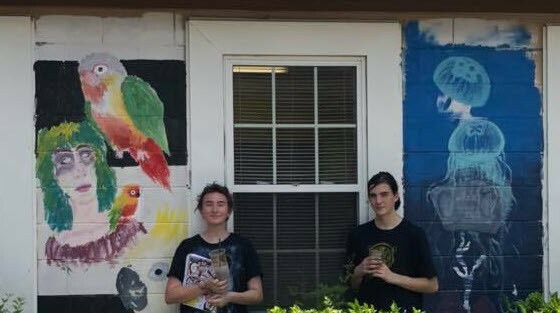 High school artists interested in creating a portfolio and receiving high school credit from the College Board can contact megmims@hotmail.com for details about joining the AP Art Program. The Hungry Monks asked Heal With HeARTS during this year's Charleston Bluegrass Festival held at Awendaw Green. 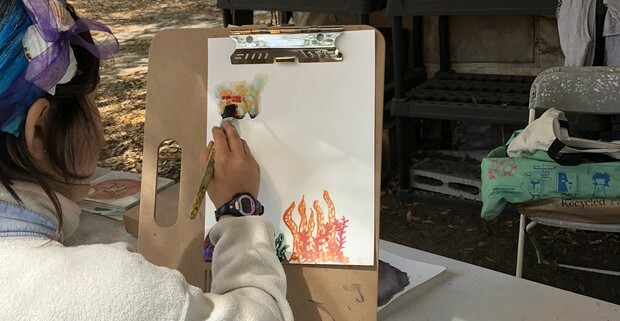 The team set up easels with watercolors so that young attendees could paint during The Hungry Monks kids' performances. 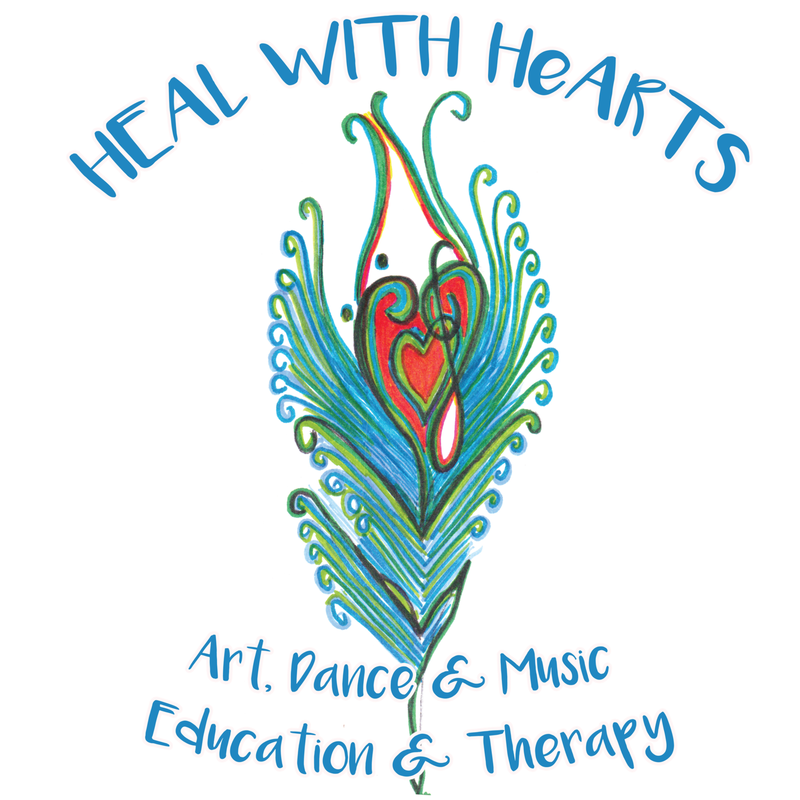 Wark Buckheister represented Heal with HeARTS at this years Rooster Walk Music and Arts Festival in Martinsville, Virginia, over Memorial Day weekend. 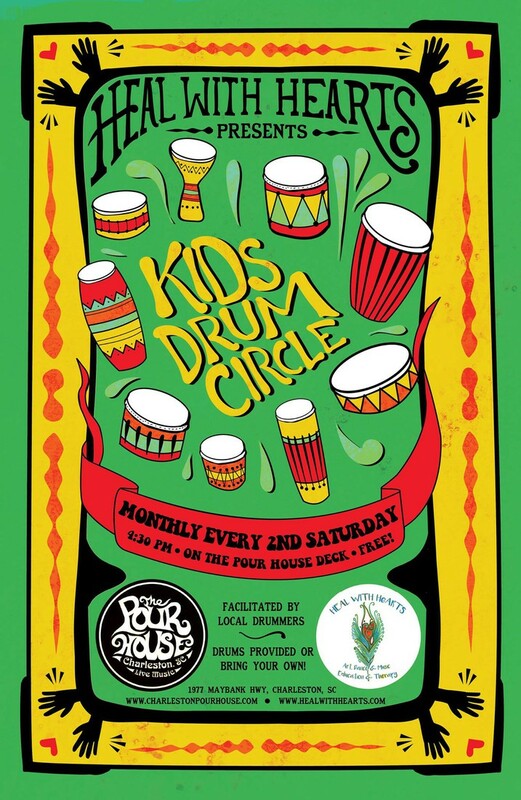 While there, he hosted a drum circle among other festivities. 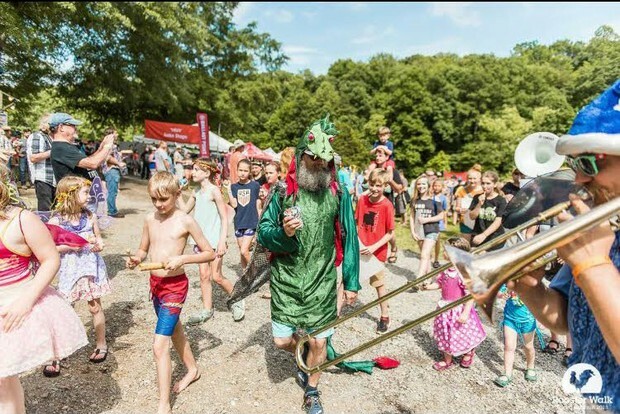 The above photo, including Bckheister leading a parade during the festival, was captured by Sam Shinault. 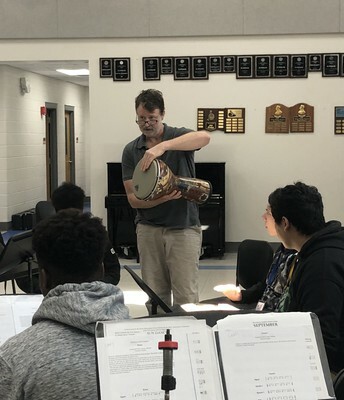 Percussion students at James Island Charter High School spent the spring studying the traditional West African Drumming of the Malinke people under the instruction of Wes Powers. 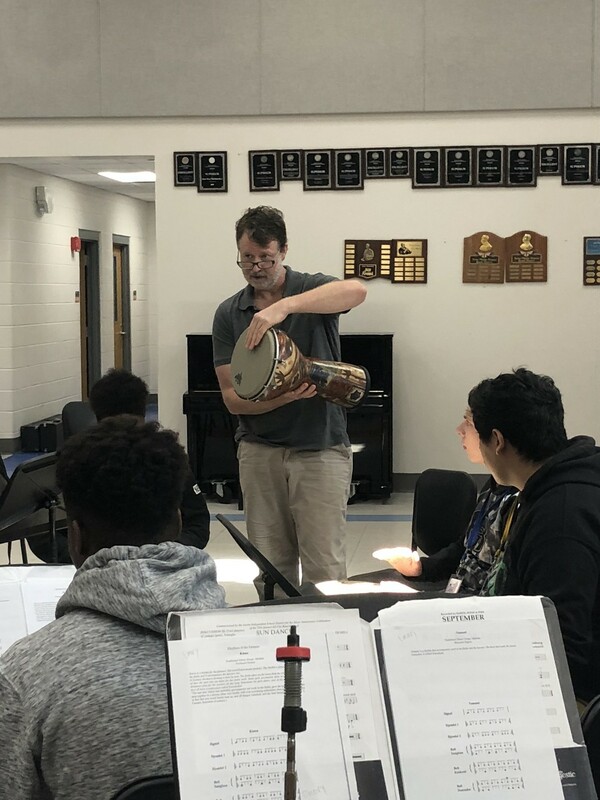 Master Drummer Mamady Keita's book A Life for the Djembe - Traditional Rhythms of the Malinke provided the text for the class to learn about West African culture and drumming. 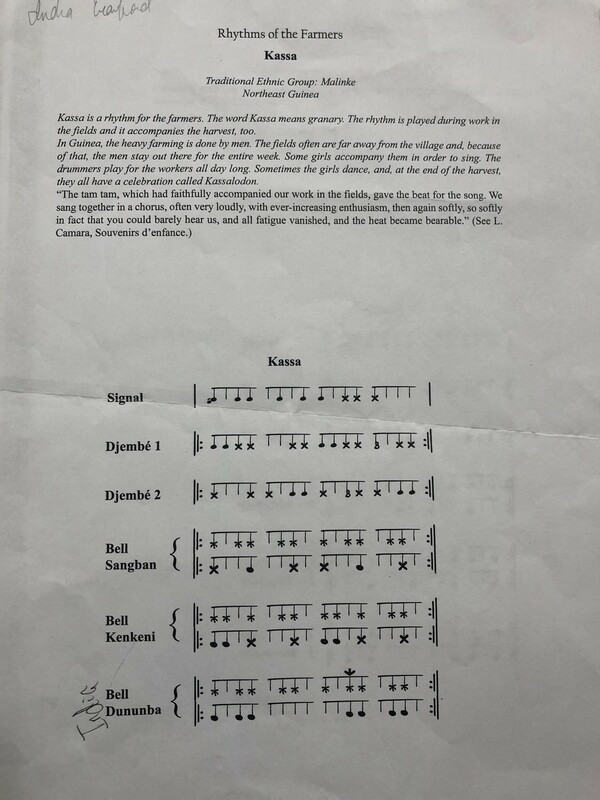 The students worked on two rhythms in particular: Namani and Kassa. These rhythms are played to inspire workers in the fields to push through long hours, hot days,and fatigue. Singing and dancing accompany the rhythms which are performed again in celebration at harvest time. 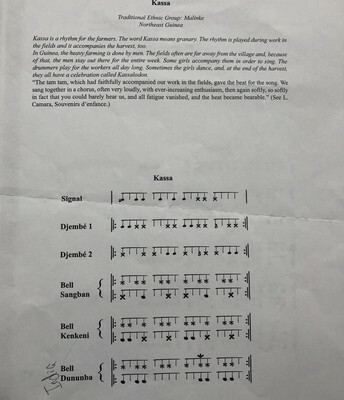 The students performed these rhythms at their band concert held May 8 in the school's auditorium. Donate to Heal With HeARTS Here!